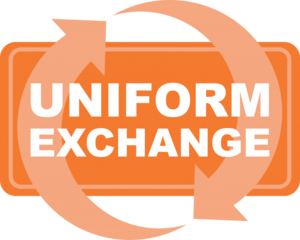 The winter uniform regulations begin on November 5, 2018. Please plan accordingly. The Office for Student Services carries gently used sweaters for purchase. All other items can be purchased at Flynn and O'Hara.